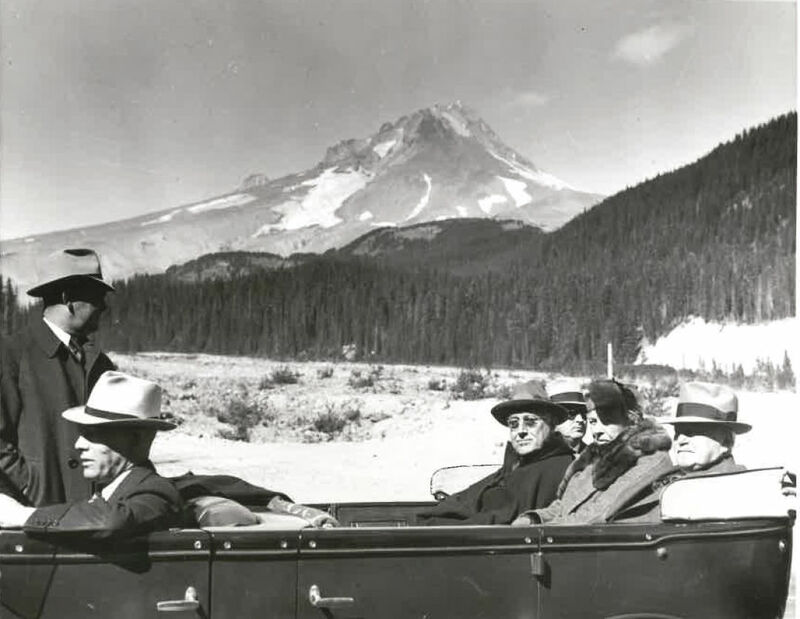 Once—and only once—a sitting US president visited Mount Hood’s craggy peak. 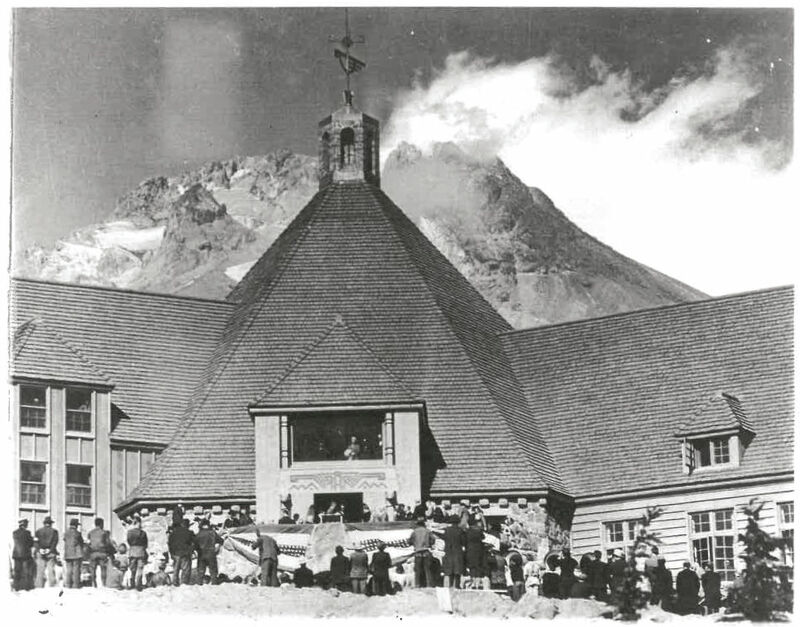 In September of 1937, Franklin Delano Roosevelt, scion of a prominent New York family who had taken office promising to revive the nation’s fortunes, dedicated the nearly complete Timberline Lodge. 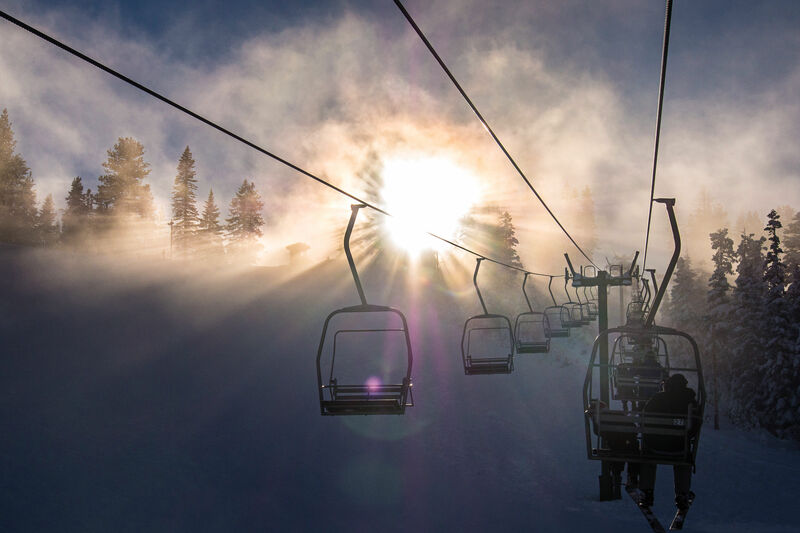 Magic Mile—one of North America’s earliest ski lifts—was set to open on Hood’s slopes, and alpine adventure awaited a nation riven by economic suffering. 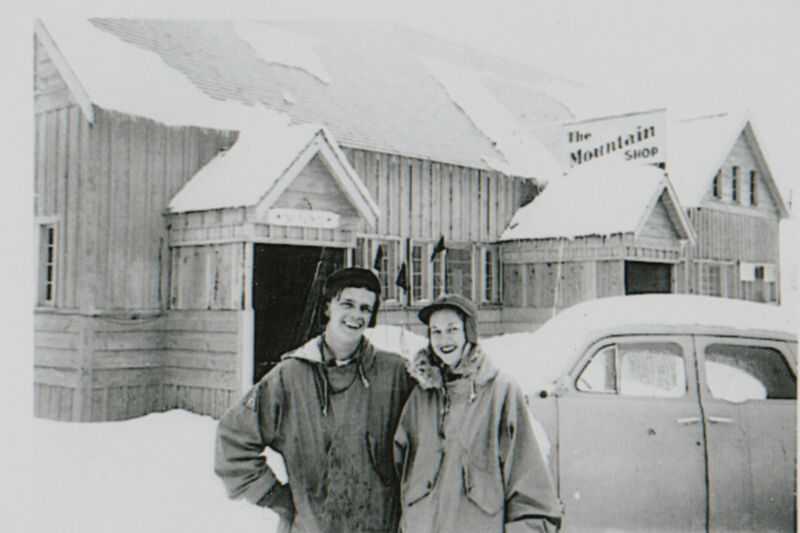 The lodge today is an enduring icon of the Works Progress Administration. Launched in 1935 under Roosevelt’s New Deal to combat the effects of the Great Depression, the WPA aimed to put Americans back to work and invigorate the country’s battered economy through public projects. Hundreds of locals had pitched in to erect the lodge and its furnishings by hand. Untrained laborers worked side by side with skilled artisans, undaunted by strained resources. Tire chains substituted for fire screens, native basalt rock formed the towering fireplace, train tracks were repurposed as andirons, and wildlife-motif posts were carved from former utility poles. 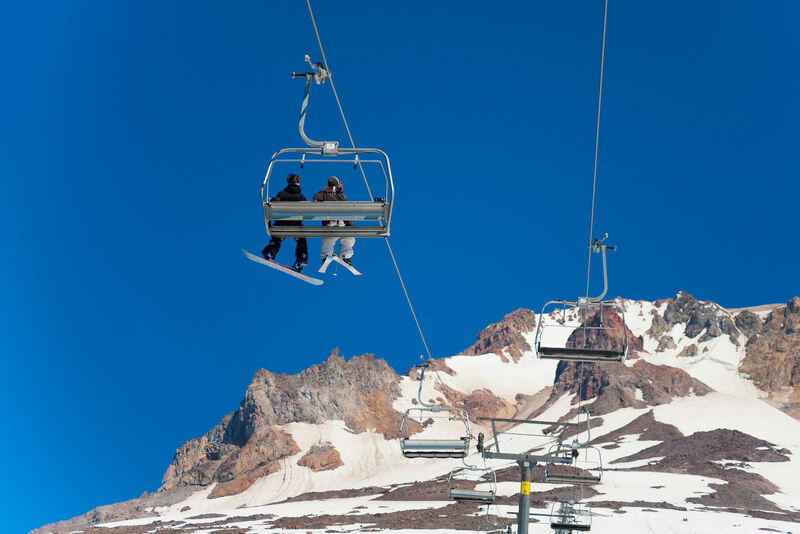 I am on the slopes of Mount Hood where I have always wanted to come.... Those who will follow us to Timberline Lodge on their holidays and vacations will represent the enjoyment of new opportunities for play in every season of the year. 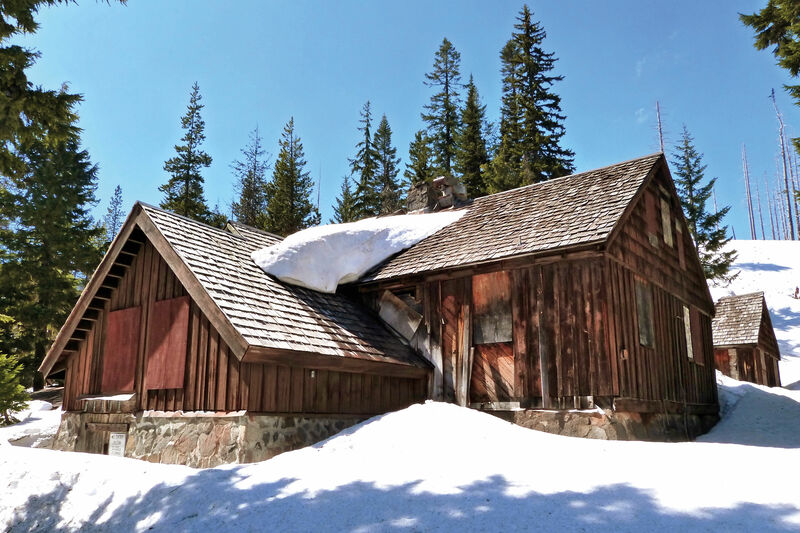 So, I take very great pleasure in dedicating this Lodge, not only as a new adjunct of our National Forests, but also as a place to play for generations of Americans in the days to come.